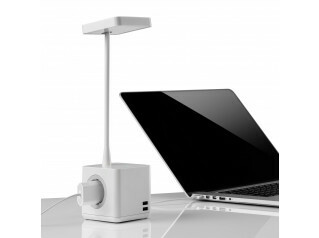 Pixel Power Module answers the demand for small, accessible, but discreet desktop power units for the more discerning office worker. 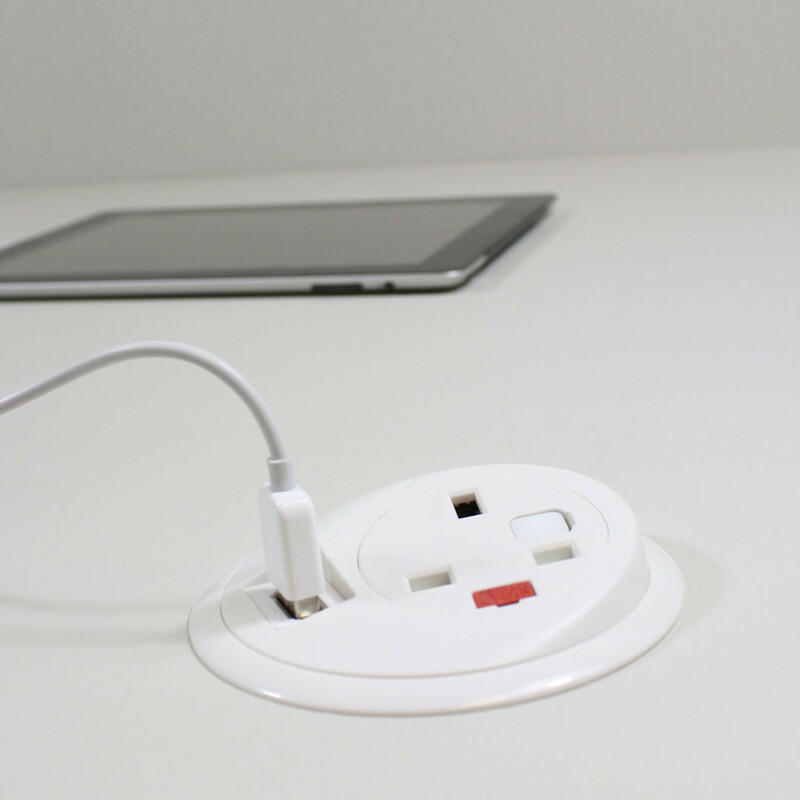 Pixel desktop power module is a grommet size, fitting neatly into a standard 80mm cutout. Units can be fitted by means of a simple screw on clamp. Taking up no room at all on the office desktop - you may even forget it’s there until you need it! 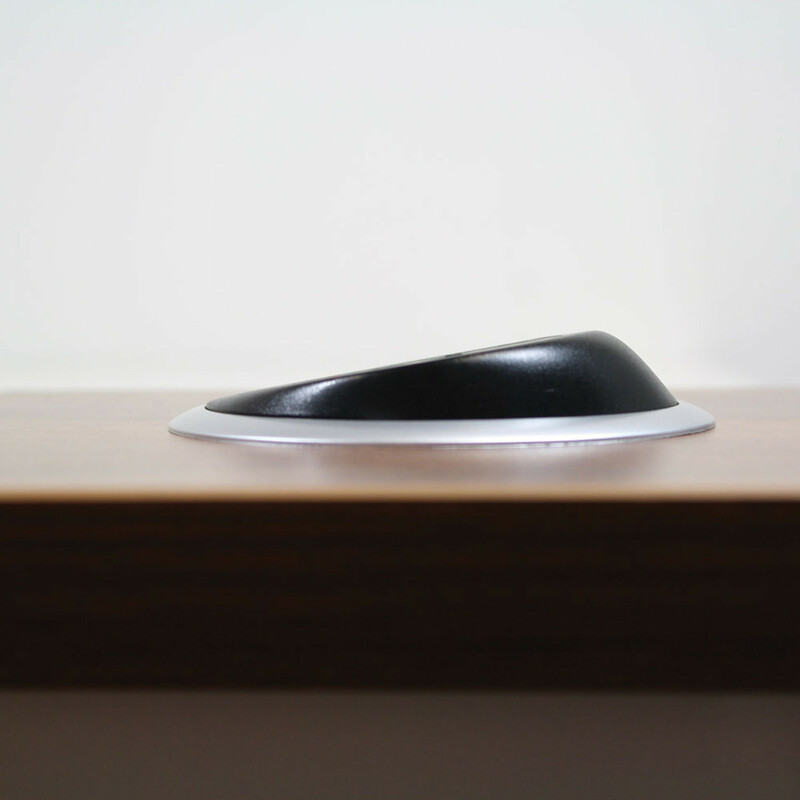 Pixel Power Module's unique design allows compliance with BS6396, and the sweeping organic curves ensure protection against liquid ingress. 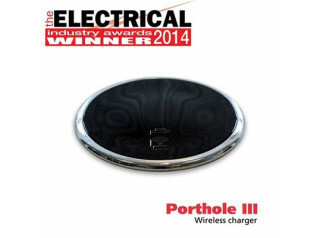 All products are manufactured to enable compliance with BS6396 or BS7671 where relevant. 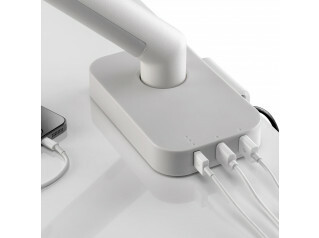 Power cables for the modules can be fed directly into the desk’s existing cable management allowing simple integration. 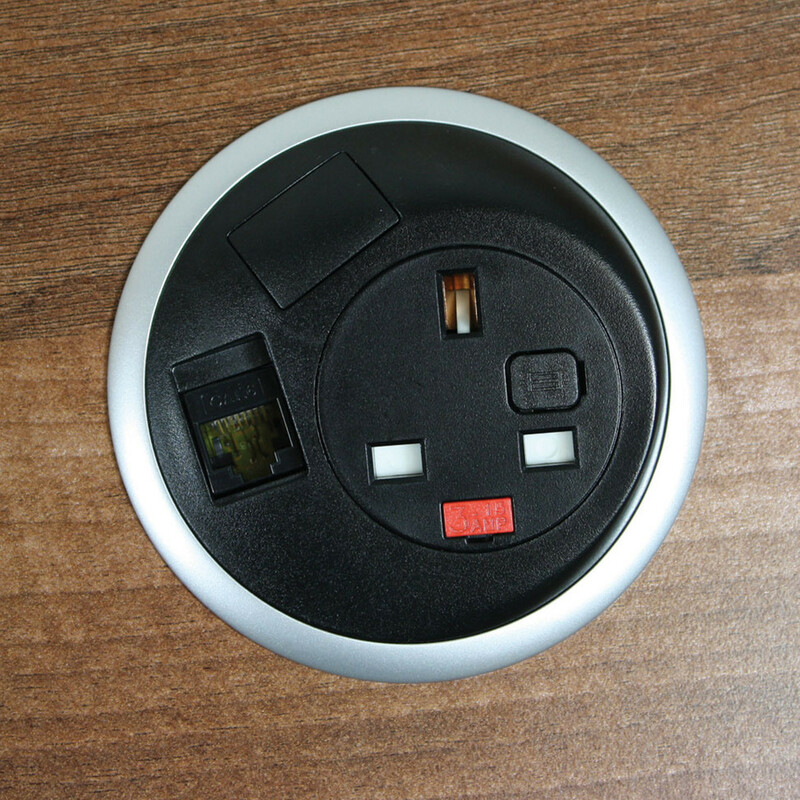 Pixel is universal and can be adapted to different plug socket nationalities such as UK, Schuko, French, Swiss, Italian and Danish. 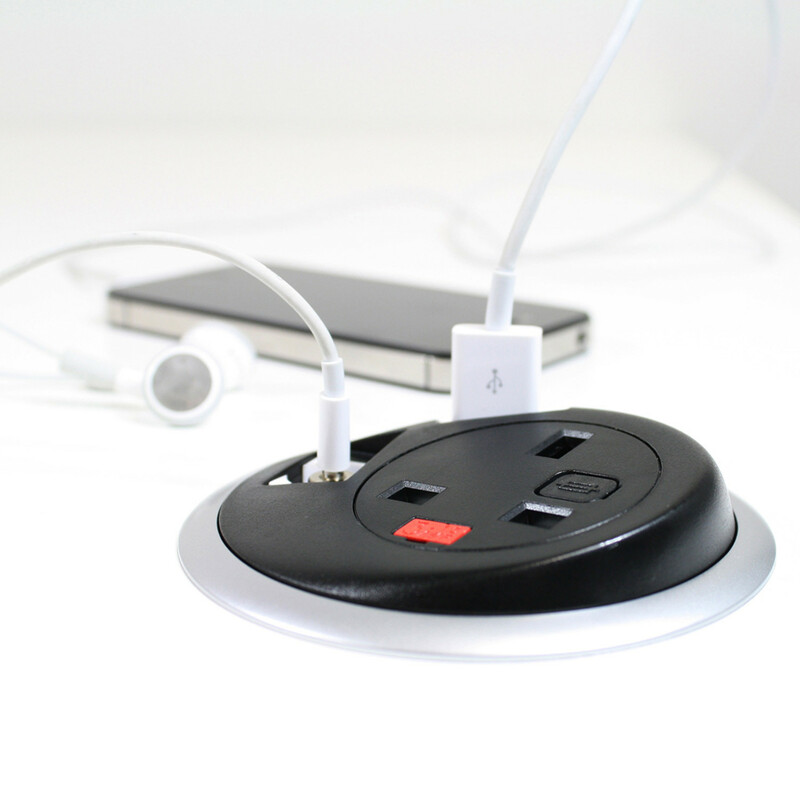 Pixel power module grommet can include RJ45, USB, Audio or HDMI connections. View more furniture solutions from Apres Furniture. You are requesting a price for the "Pixel Power Module"
To create a new project and add "Pixel Power Module" to it please click the button below. 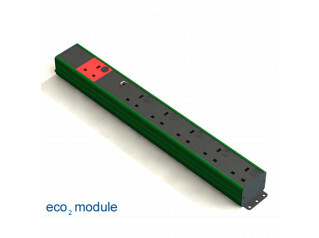 To add "Pixel Power Module" to an existing project please select below.